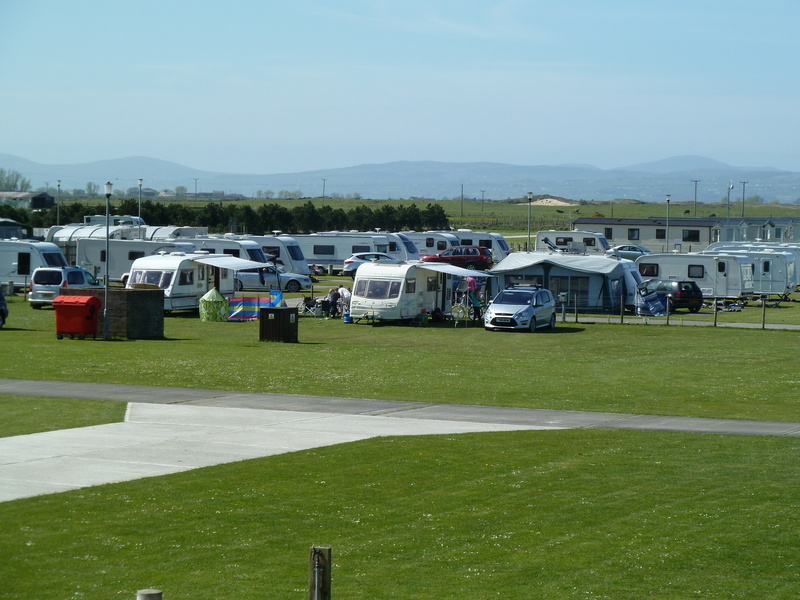 Our NITB 5 star Holiday and Touring Park is the ideal stopping-off place for touring caravans looking to explore Ireland’s beautiful North West coastline and attractions. 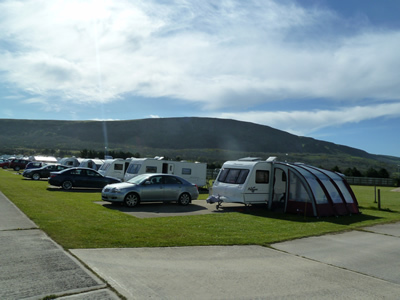 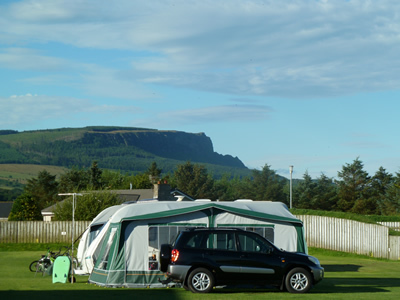 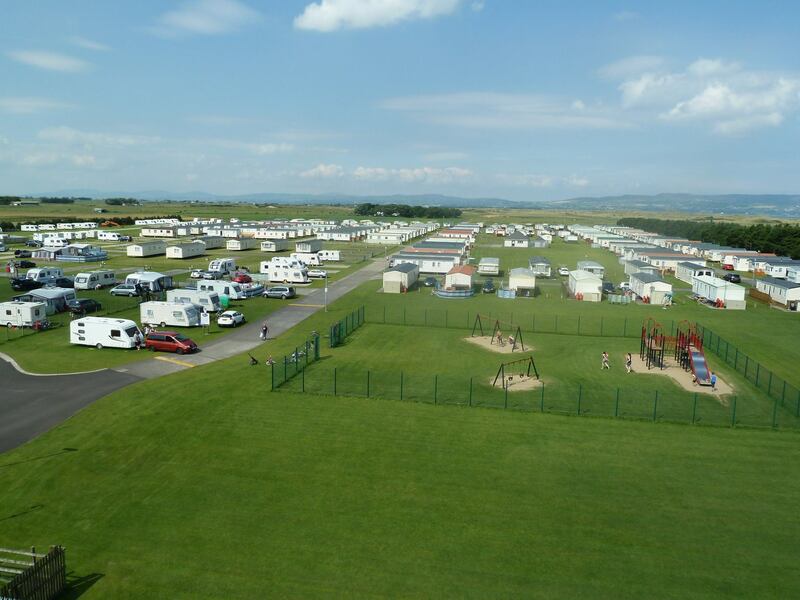 Touring caravan facilities are available from 1st April until the end 30th September each year. 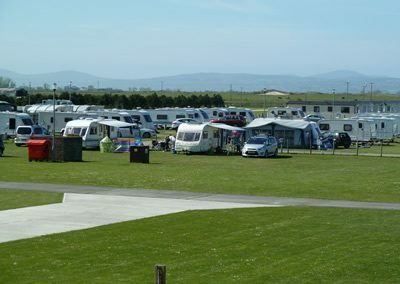 A mixture of hard and grass sites are available. All sites are spacious and on even ground. 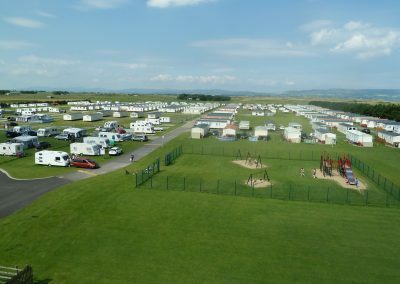 Laundry facilities are available on site if required.